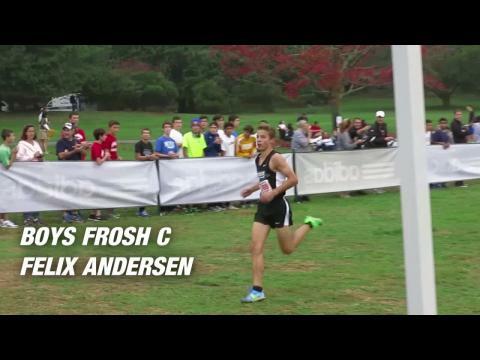 Quick recap along with a video that includes every winner from the 28 race day at Holmdel, including Varsity, Junior Varsity, and Freshman. The official schedule of events at Shore Coaches Invite! Along with links to the race assignments. BOYS Shore Coaches Race Assignments!! GIRLS Shore Coaches Race Assignments! I caught up with every winner from the 28 races at the Shore Coaches Invitational run on the legendary Holmdel Park course. Varsity, Junior Varsity, and Freshman.